Whether your ACER laptop is running slow or not running at all, we can help. There is no reason to buy a new ACER laptop when you can fix or upgrade your current system at a fraction of the cost of purchasing new. 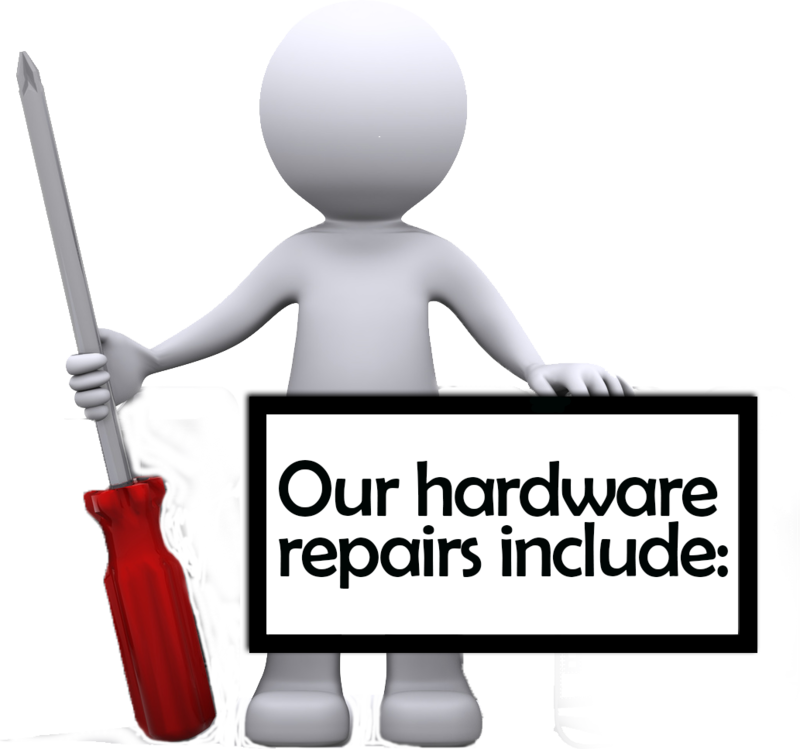 The following are some of the ACER laptop repair services PC Repairs Northlakes provides to help you save money. Does your ACER laptop only run with the battery or does your DC Jack feel loose? DC Jacks on most laptops do not have enough reinforcement and will loosen under normal wear and tear. 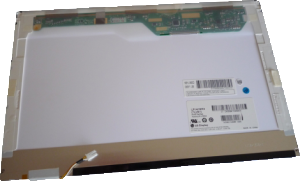 We repair DC Jacks to a higher standard than the original Acer manufacturers. Cracked Screen? Images keep flickering? Does your ACER laptop boot up but after a while fades to black? No Problem! We can help!Whether your ACER LCD monitor is missing blocks or lines of information, has scratched surface, defective backlight or no display function at all, PC Repairs Northlakes can restore it to as-new performance. 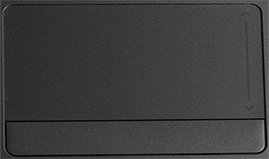 Does your ACER LCD screen flicker and show a faint image? The Inverter controls the power going to your backlights and may be causing this problem. Does your ACER laptop over heat then shutdown on its own? It may be time to have your cooling system checked out. This is an inexpensive repair that can save you from having to replace your motherboard in the future. Repairs for any power problem as a result of liquid spill, power surge or lightning strike. 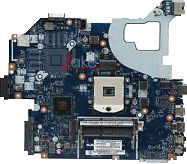 Motherboards control the following hardware such as Audio, Video, Power, USB, Firewire, and Keyboard/Touchpad. If you’re experiencing issues with any of your hardware have our technician’s diagnose the issue. Often this is cheaper than swapping out your motherboard. Contact PC Repairs Northlakes Service Centre for all ACER Laptop Repairs you might need.